No one is naturally born a good parent. It takes hard work, determination, and passionate intention to raise our kids right. In the end, we can either parent on purpose or idly sit back and allow everything else in the world to shape our children into the men and women they will become. 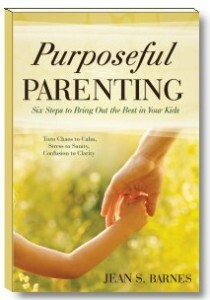 Based on where Biblical wisdom and cutting edge research intersect and connect to form optimal child rearing practices, Purposeful Parenting gives you six essential practices for successfully raising your kids. LOVE – loving in ways your child learns to love. DISCIPLINE – disciplining authoritatively so your child learns to make the best next right choice. 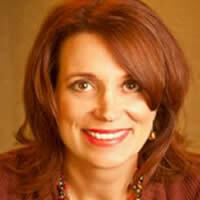 PURPOSE AND PASSION – discovering your passion and living with a purpose and helping your child find their passion. CHARACTER – building your character so that your children develop theirs. RESPONSIBILITY – taking responsibility and teaching it so that your children become competent. PERSEVERE – continue doing and continue practicing doing your best and never giving up.